Saving energy has become of national interest because we all need to do it. 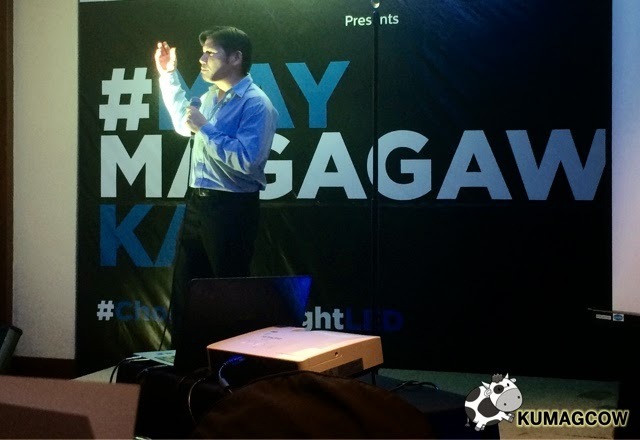 In the past few months, the Philippine government is even planning to utilize privately owned corporations' own generators so they wouldn't get anything from the government reserves and work off their own capability to generate electricity, even go the mile of paying for it with the Malampaya gas fund. The government is pro renewable energy but I think there are just not enough private corporations that are building power plants that would be able to save us in the next few years. The crisis is imminent and we all should do our share. 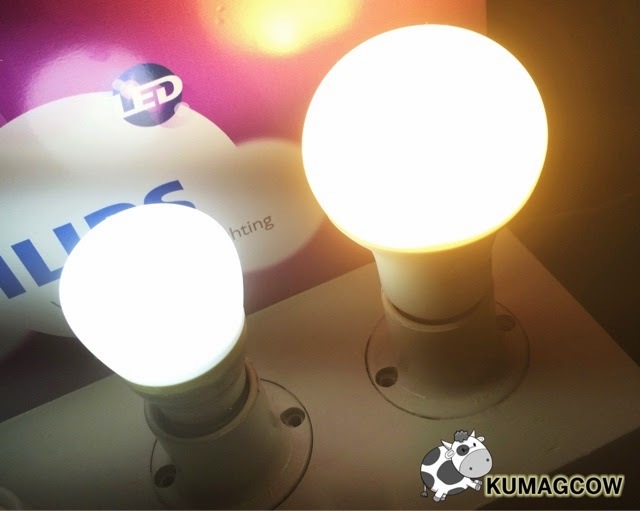 LED Technology has gone leaps and bounds, even surpassing the energy consumption rates of low watt light bulbs and fluorescent lamps. Ms. Fabia Tettero Bueno the country manager for Philips Philippines says, "A power outage can be catastrophic for the economy, we lose the comfort in our homes and the stability of livelihood and business. It will impact all sectors and consequently take the unified efforts of these to prevent it from happening in the future." 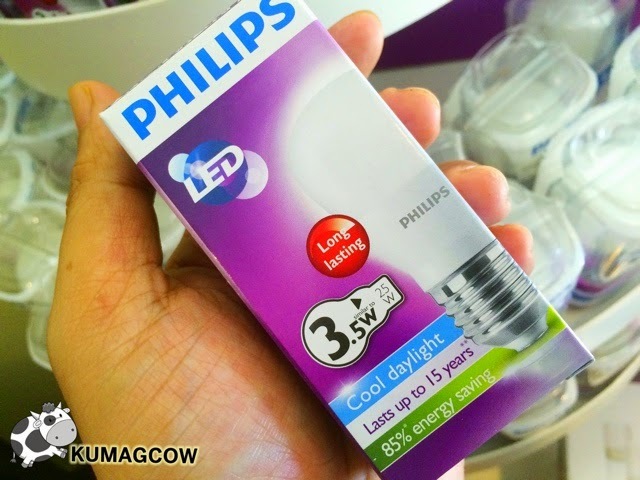 Philips is now strongly pushing Filipinos to save energy now by using the right LED's. 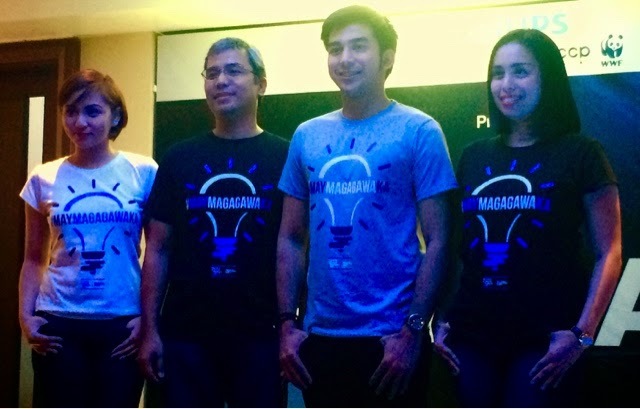 Together with Philips, Deustche Investitutions und Entwicklungsgesselschaft (DEG) Bank, World Wide Fund for Nature (WWF) Philippines and the European Chamber of Commerce of the Philippines (ECCP), they are holding this #MayMagagawaKa campaign to seek awareness to build urgency in conserving energy in the country. As WWF President and CEO Joel Palma says, "We are consuming way beyond our limits, saving energy is one way of helping to manage the lack of energy. Most of what we use is from fossil fuels and the only way to resolve this is by also lessening the greenhouse gases, it's carbon footprint so it would have lesser impact on climate change". A lot could be done by us too. 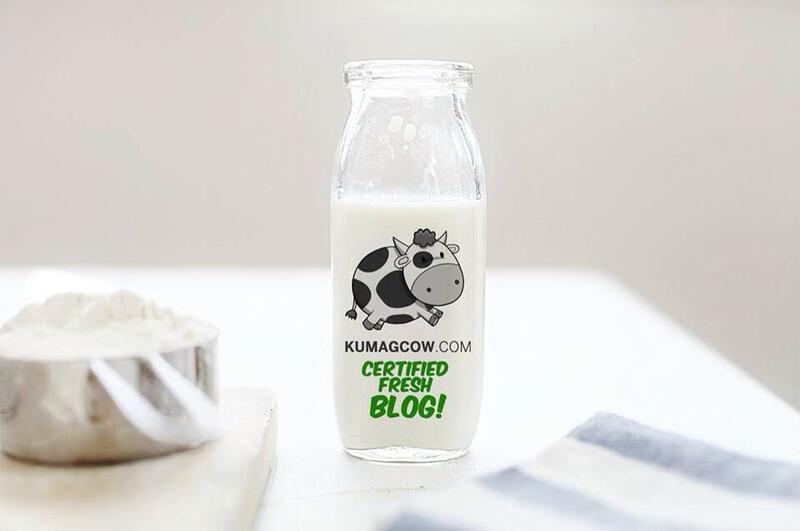 If we all do our part by lowering temperatures in air conditioning, lesser waste and using the good kind of LED's that not only consume less power, negligible heat and doing something in your own homes. Greg Yan, the communications officer of WWF also added that we're all using centuries old technology and we are all over drawing our planet. They are pushing for this too because if we switch all existing bulbs into the right LED's we would have saved 70% of energy and would've given lamps to remote areas in the country. 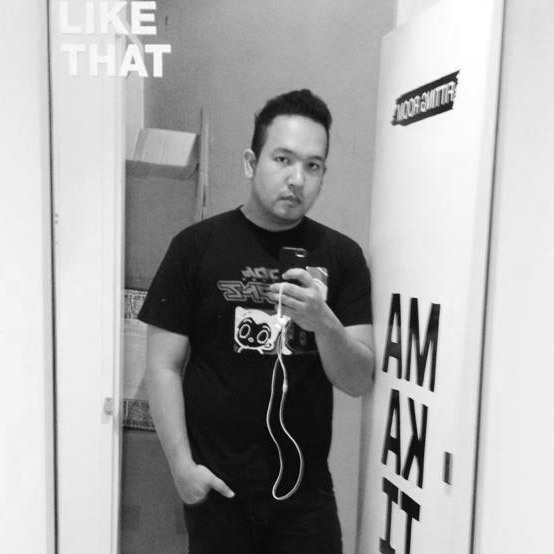 They partnered with Philips to retain the quality of life that would improve how we live... They're also spearheading Earth Hour this weekend and assures is, we definitely can do something about it. The situation is serious and we just lost a lot of power just this last week with the maintenance of Malampaya. We don't have enough energy reserves because the capacity of the plant is 700MW. We need to fill that up by using less electricity and we all can help. Changing your bulb would be a start. Do you see the need to save energy? Are you using LED's? (It has to be Philips!) We're only half way but converting to non traditional bulbs would save us up to 80% and people are seeing it now! It's also affordable because they've got some as low as Php 150! 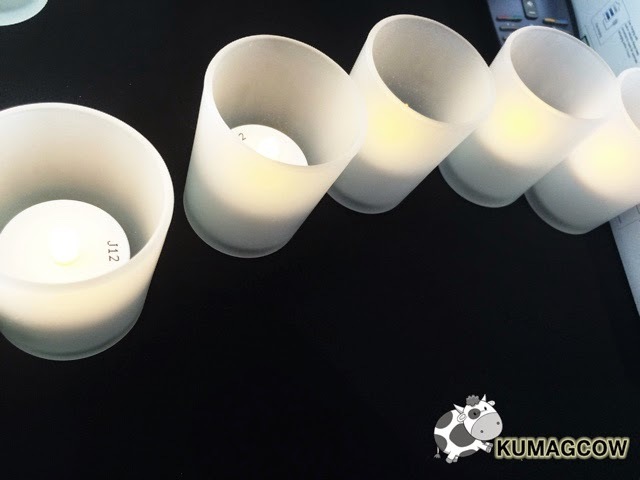 There are even smart lights now which you can control remotely, or have it in different colors too! 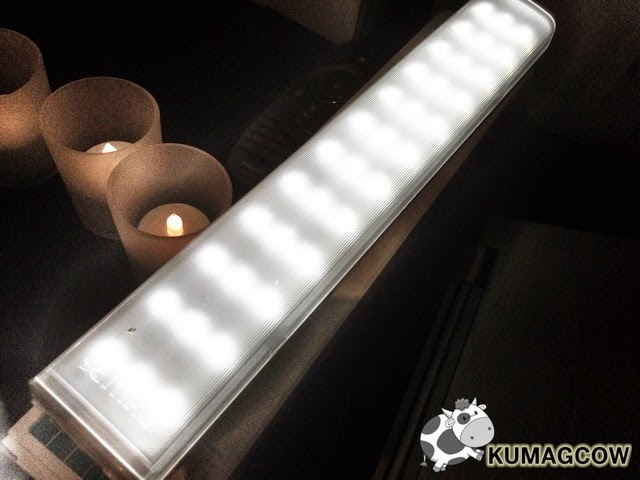 There are even LED tube lamps that you can use and mount in different surfaces. 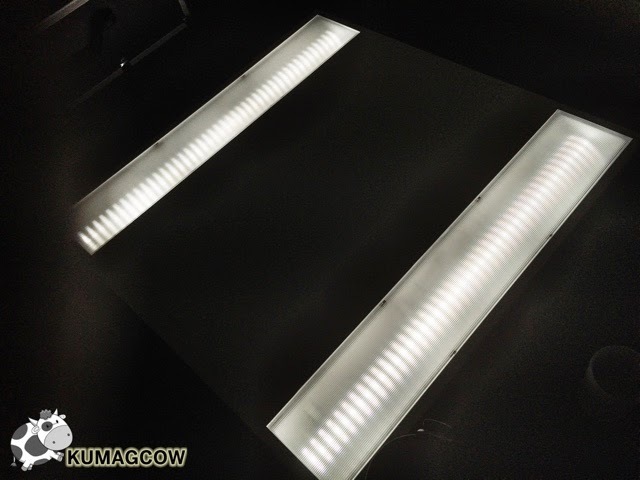 There are a ton of advantages and you just need to know how to get the right LED. To make sure, you need to make sure of the actual brightness, actual life + guarantee and safety. 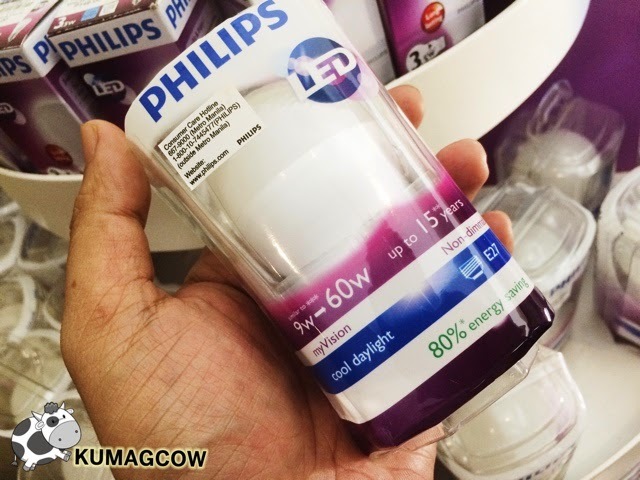 Philips has even tested their devices with third party corps which attests to the quality of these lamps and bulbs. Switching to LED can really get you to save up to 20% of your electricity. 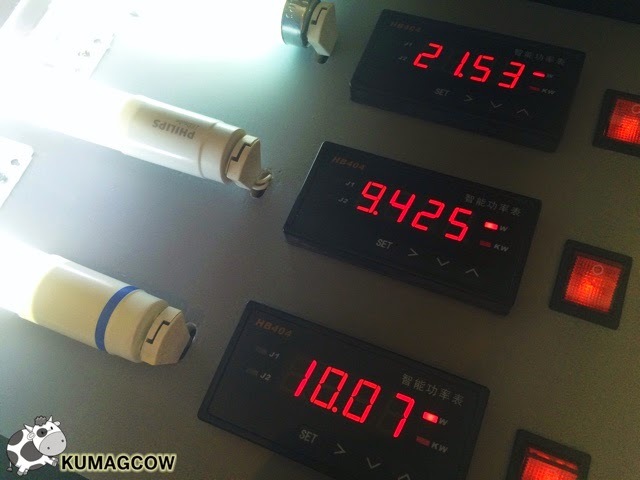 People should start converting to LED now, not on a later date because the lack of power is happening now! Go and change them now and post it on Instagram, Twitter and Facebook with the hashtags #MayMagagawaKa and #UsingTheRightLED, who knows, you might just win some prizes with that too! Oh by the way, they've got special edition Team Manila shirts that would be also given away on their Facebook page and other social network accounts. 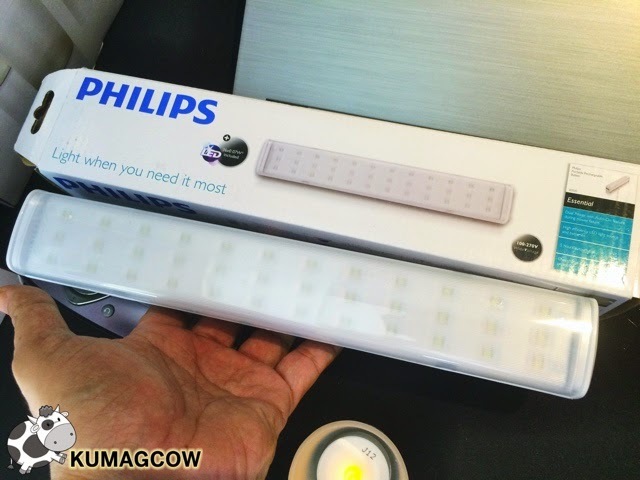 They are also giving this away on leading stores if you purchase LED's from Philips. Now tell me, how would your life be affected if blackouts would be a regular thing in Manila? Every minute, every second counts. Philips is also pushing for standardization of all electronic devices/the industry. They're starting with yellow stickers now, but they hope this would be done with anything including lighting solutions used inside our homes.